DirecTV is letting some customers cancel subscriptions to its Sunday Ticket package of NFL games and obtain refunds if they cite players’ national anthem protests as the reason, customer service representatives said Tuesday. Sunday Ticket’s regular policy doesn’t allow refunds once the season is under way. The TV football package costs almost $300 a season, though AT&T offers various promotions and monthly pricing options. But the representatives said they are making exceptions this season—which began in September—in response to the protests, in which players kneel or link arms during the national anthem. Football draws the biggest TV audiences of American sports and is a vital income source for a host of major media companies. Sunday Ticket is a major customer draw for DirecTV and one of the NFL’s premier franchises, earning it $1.5 billion a year in licensing revenue. 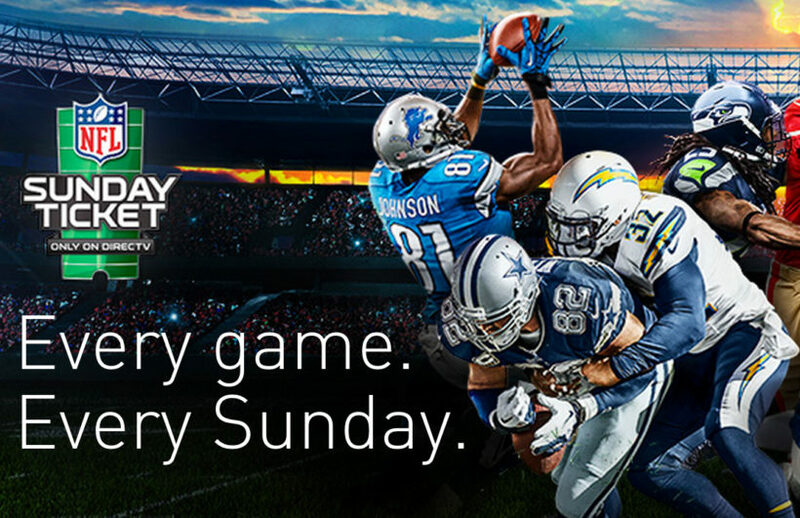 AT&T is the exclusive home of the Sunday Ticket, which offers the full slate of Sunday afternoon NFL games. The telecommunications company declined to comment. 1. Apart from The Wall Street Journal and Bloomberg News, the media has not reported the news that not only are customers canceling their NFL Sunday subscription, but DirectTV is giving a refund. Why is this newsworthy? 2. What type of bias do major news outlets display by not reporting this story? 1. It is newsworthy because the topic has been such a big story. Widespread coverage has been given to NFL players “taking a knee” during the National Anthem. Public backlash has been given almost no coverage. If you read/watch what’s going on, news stories imply that most Americans are angry with the President of the United States for saying he thinks NFL players should stand for the national anthem or be fired. It is surprising to learn serious fans (who else would pay $300 for a subscription?) are unhappy with the players for disrespecting the flag. The media’s job is to report the whole story, not just the narrative they want it to be. The New York Times, Washington Post, CNN, ABC, NBC, CBS, et al have a responsibility to also investigate negative response to the players. The NFL is a multi-billion dollar industry and a huge part of many Americans’ sports watching. The media should at least be curious to find out if only a handful of people are unhappy with the NFL or if the reaction is widespread. NOTE: A September 25 survey by Remington Research Group found that 64 percent of voters agree with President Trump and want players to stand for the anthem. The survey appears to contradict the popular media narrative that public opinion was on the side of the players kneeling during the anthem. ESPN’s day-long coverage of Trump and the NFL on Monday was almost exclusively negative.